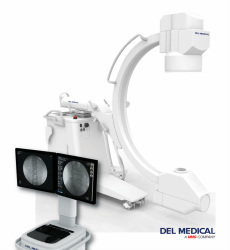 ​PXR specializes in C-Arm repair for DEL, OEC and Ziehm C-Arms and Applications Training for these systems. We are proud to specialize in Ziehm C-Arm systems as they are currently one of the more widely utilized systems in the industry. PXR strives to get the best products to our customers for the best price out there. Ask for a quote today.